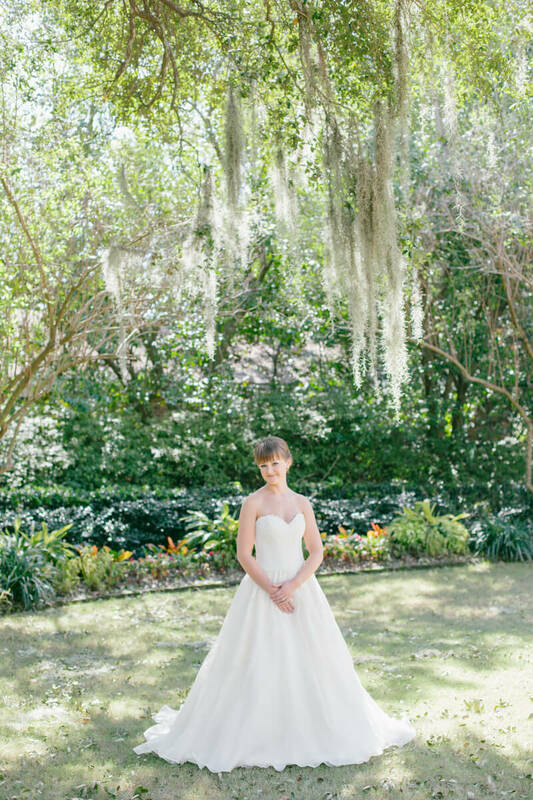 Classic Bridal Portraits - Charleston, SC. Emily headed downtown for some gorgeous Governor Thomas Bennett House bridal portraits, and we’re excited to share this beautiful occasion with you today! Charleston’s historic houses feature period architecture and preserved furnishings and capture the feel of Charleston’s rich history. The Governor Thomas Bennett House showcases a breathtaking free-flying staircase and lush gardens perfect for idyllic bridal portraits. 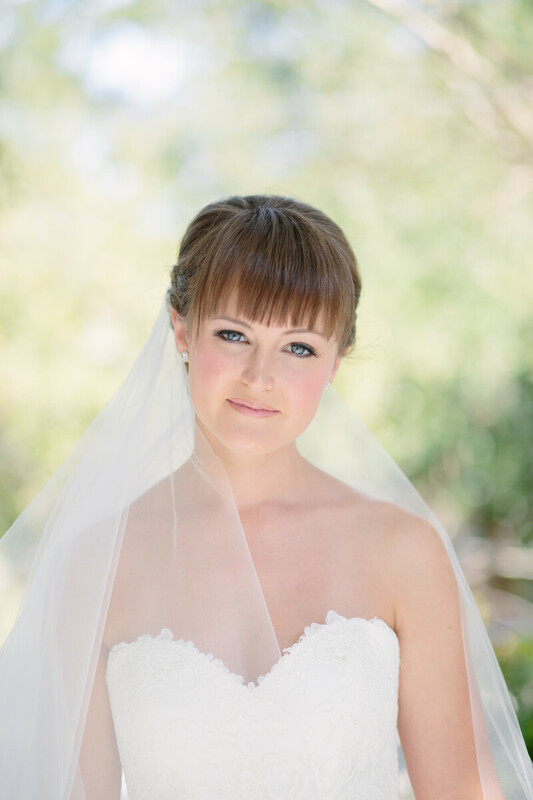 Briana’s dress was stunning – a flowing ballgown with a sweetheart neckline and lace embroidery from Modern Trousseau. She looked positively angelic amidst the Federal architecture and intricate interior design of the House.The day began in one of the house’s gorgeous Palladian doors and the abundant natural light illuminated the delicate dress beautifully. We adore the wide palette found in the Thomas Bennett House, especially the baby blue room with the light oak floors and the grey-blue marble fireplace that pops against the muted yellow of another lovely space. The true star of the house is the flying staircase and Briana’s portraits against the dark wood are gorgeous.As breathtaking as the interior is, the house’s grounds are equally amazing. The front piazza’s classic white wood and marble lead out to a fantastic lawn. Briana looked divine in the dazzling Autumn light. One of the grounds’ iconic features is an aged fountain. The water-stained stone blends beautifully into the serene green of the lawn and brought out the classic feel of Briana’s gown, especially on the Charleston brick. Emily and Briana headed back inside for a few more moments before the afternoon ended. The portrait of Briana staring out of the Palladian arched window is particularly stunning and a perfect way to end a serene day.